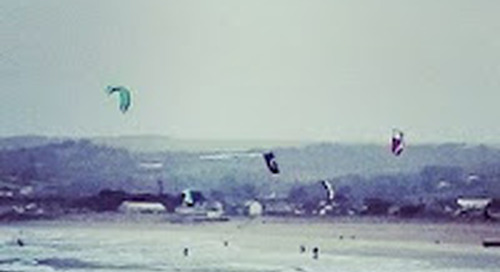 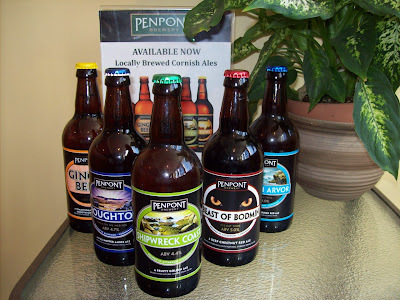 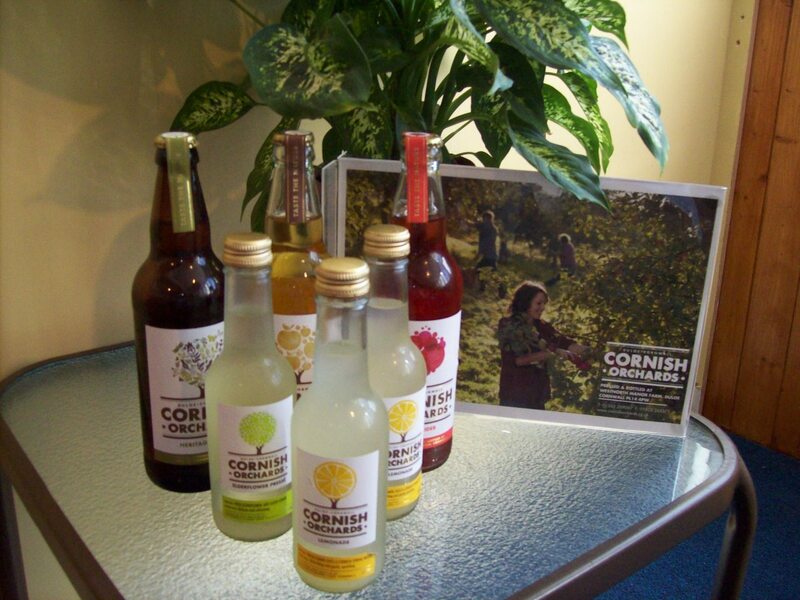 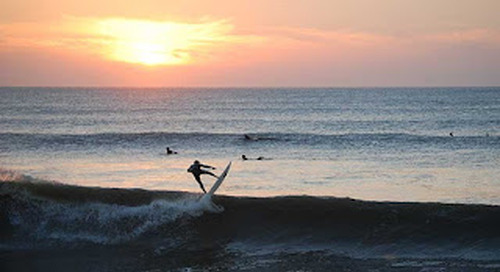 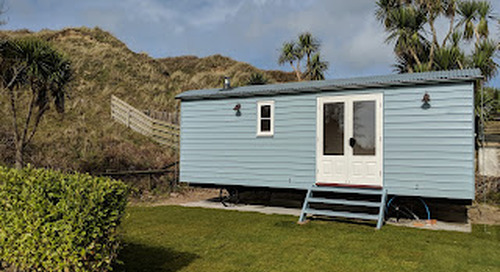 Here at Atlantic Coast Holiday Park we are proud to support local Cornish businesses, and have established strong links with local craftsmen, local visitor attractions & great places to eat out in the area. Close ties have also been forged with the suppliers of locally sourced products, and regular visitors to our park shop will find the following items on sale along with their morning paper and chocolate croissant! 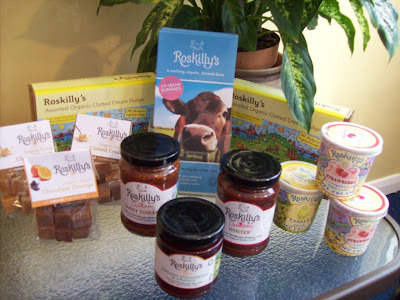 Finally Roskilly's Ice Cream, who are based near Helston and recently shown on the ITV show by Caroline Quentin 'Cornwall'. Typical products include ice creams, fudges and yoghurts - made from rich organic Jersey Milk from their own cows grazing on the Lizard Peninsula! 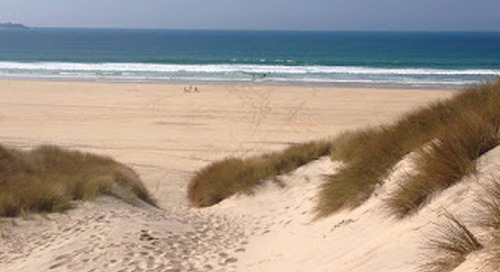 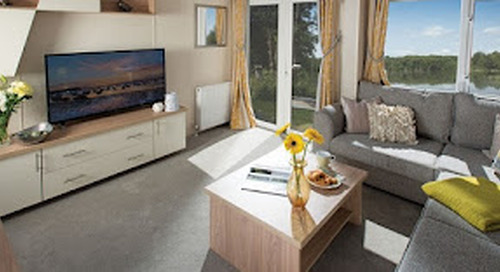 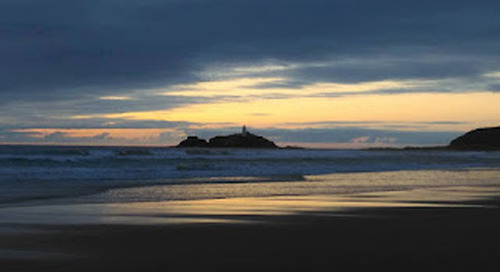 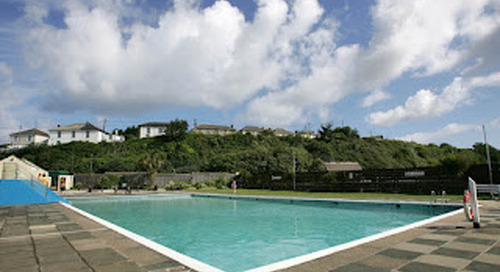 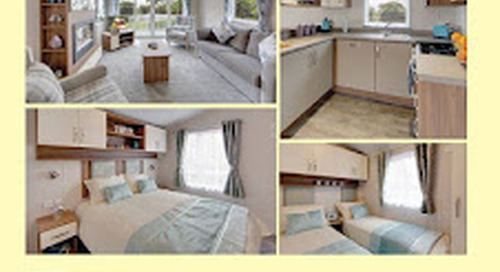 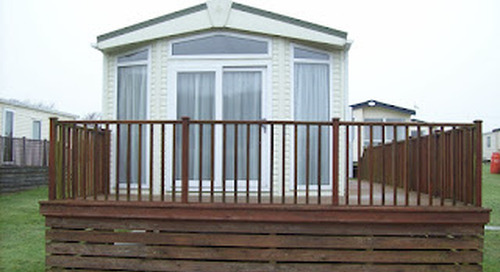 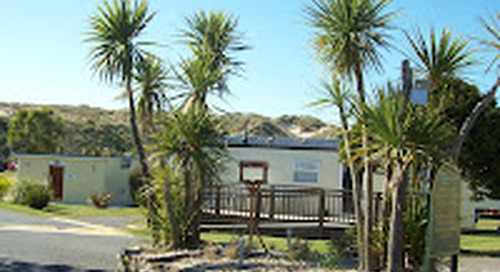 Atlantic Coast Holiday Park is a 4* Holiday Park and a David Bellamy Gold Award Park that is situated on the shores on St.Ives Bay in Cornwall. 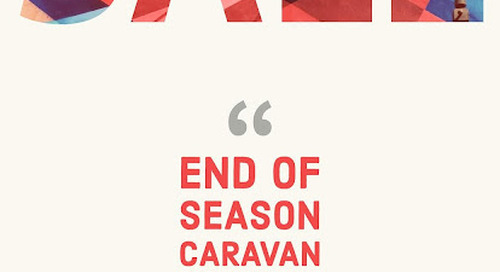 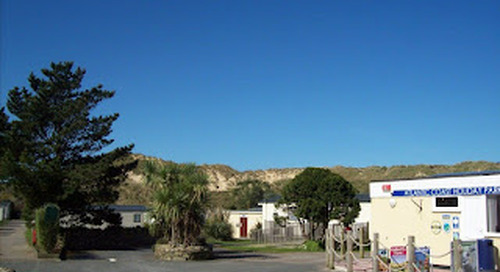 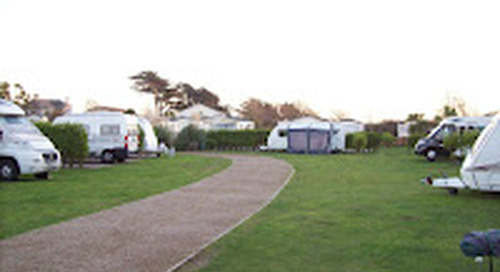 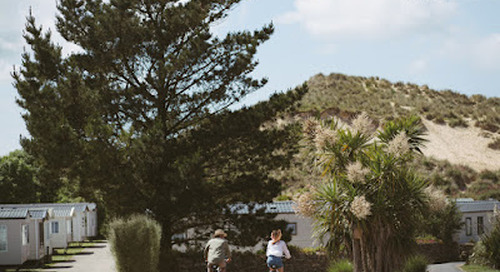 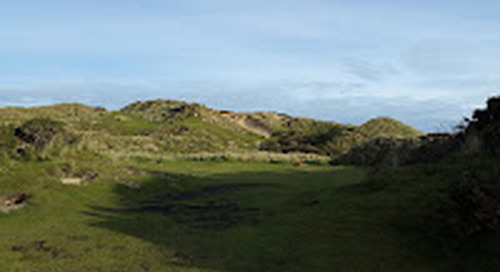 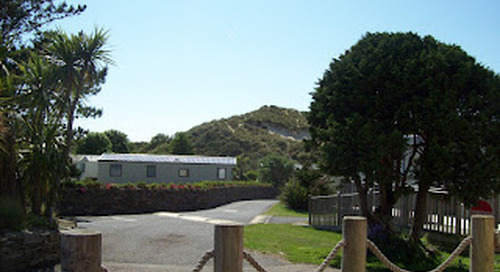 We offer Static Caravans for Sale, have a modern fleet of Holiday Caravans along with touring and camping facilities - all under the sand dunes of the Bay. 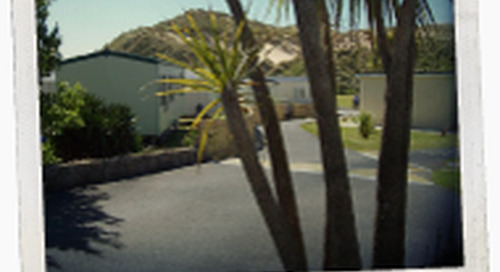 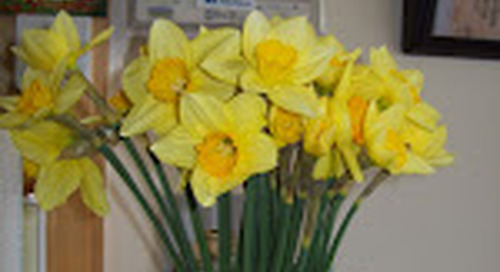 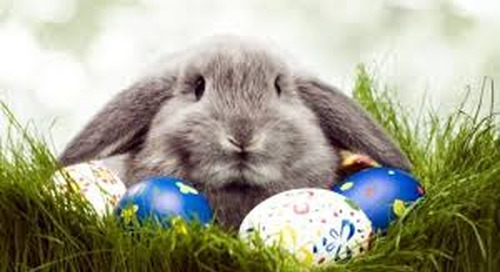 We welcome families and couples alike and look forward to seeing you soon!